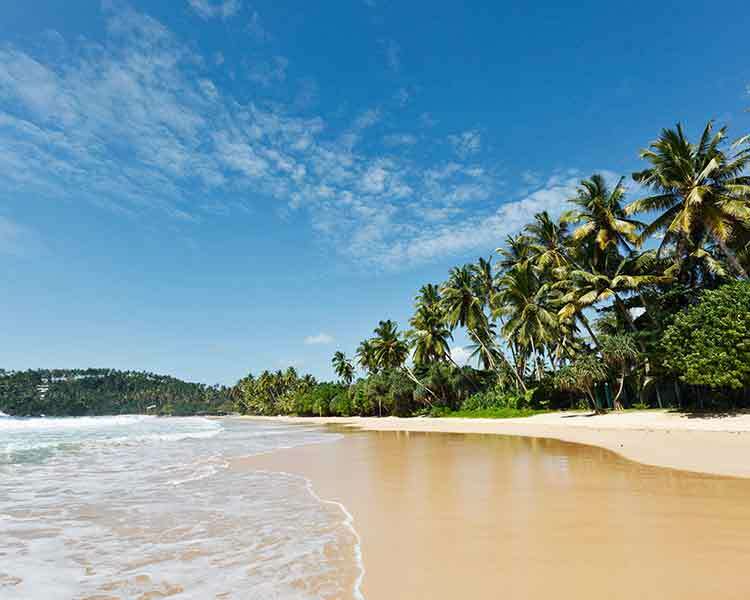 Home to nearly six million people, the commercial capital of Sri Lanka, Colombo is an intriguing metropolis. 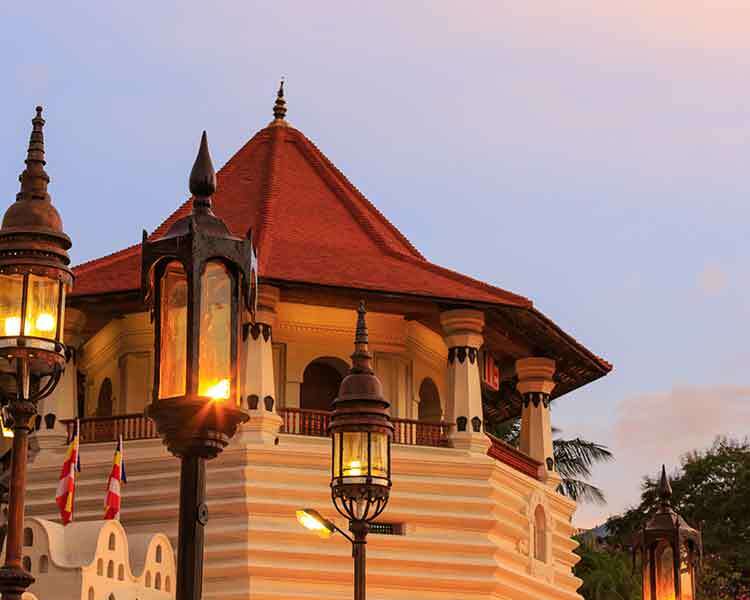 Considered to be the cultural hub of the country, Colombo encapsulates its visitors with its history and evolving cityscape. 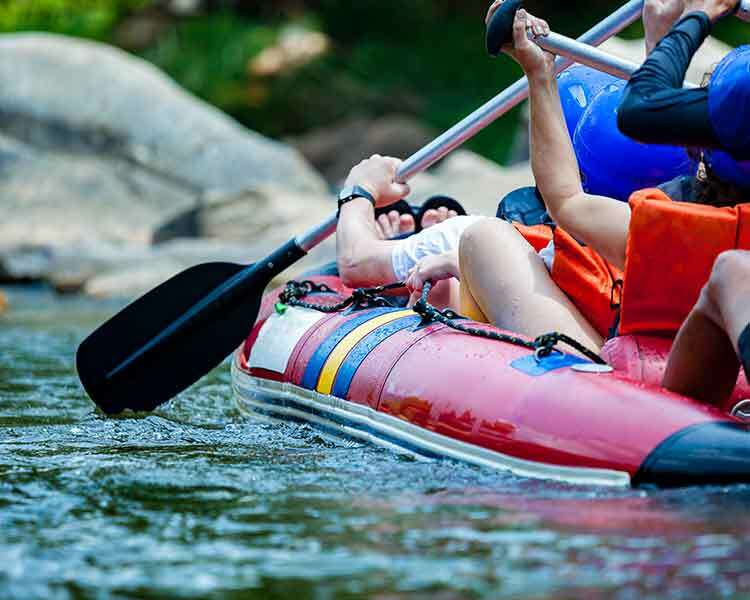 It was referred to as ‘Kalanpu’ by the traveller Ibn Batuta, however its present name is said to have derived from the name ‘Kolon Thota’ insinuating that it is the port on the Kelani River. According to chronicles, the city’s natural harbour and strategic position was a pivotal factor when the region played a significant role in the East-West Sea trade routes. Due to its advantageous position, Colombo was an important location for the three primary colonial powers, the Portuguese, Dutch and the English. It was the Portuguese who first referred the city as Colombo and pursued it for it strategic strength. The Dutch ceased it from the Portuguese and refused to return in to the reigning king of that time and instead monopolised on its rich cinnamon lands. 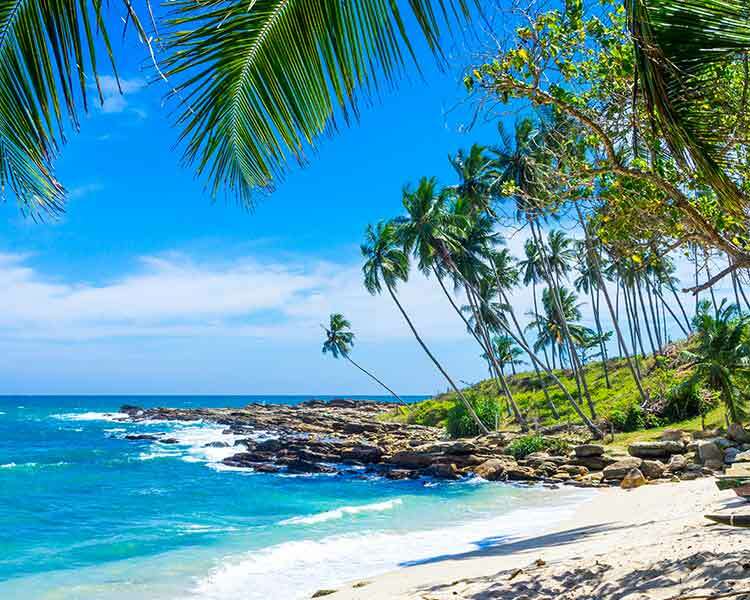 When the British removed the Dutch colonial powers and made Sri Lanka a crown colony of Britain, Colombo was made the capital of the country. 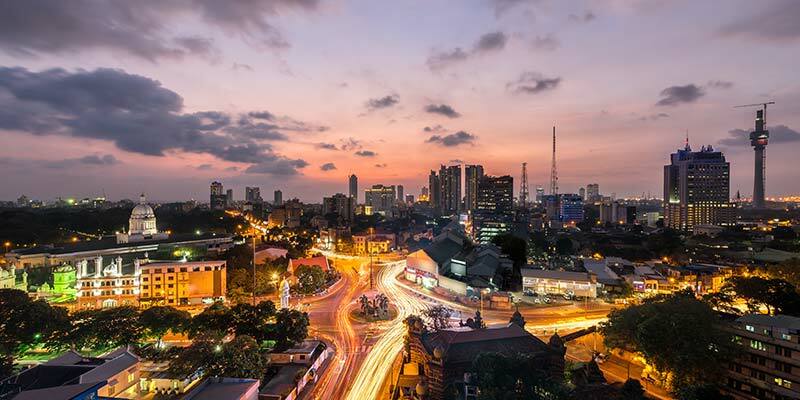 It was only in 1978, 30 years after the British had ceded power that Colombo was declared as the commercial capital of the country. 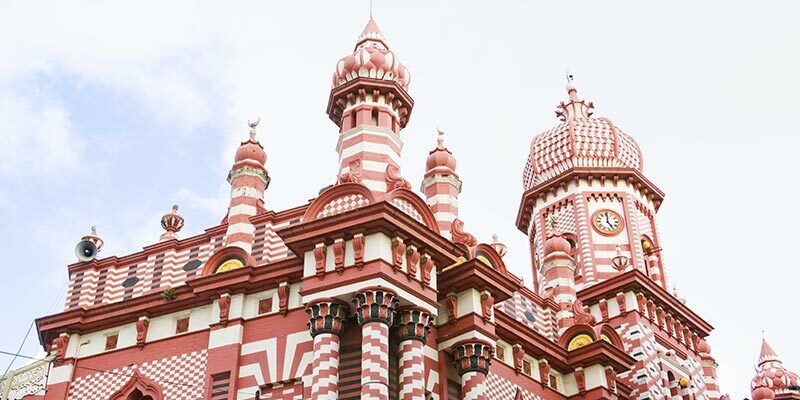 Tracing over two thousand years of history, Colombo displays architectural elements of the past. 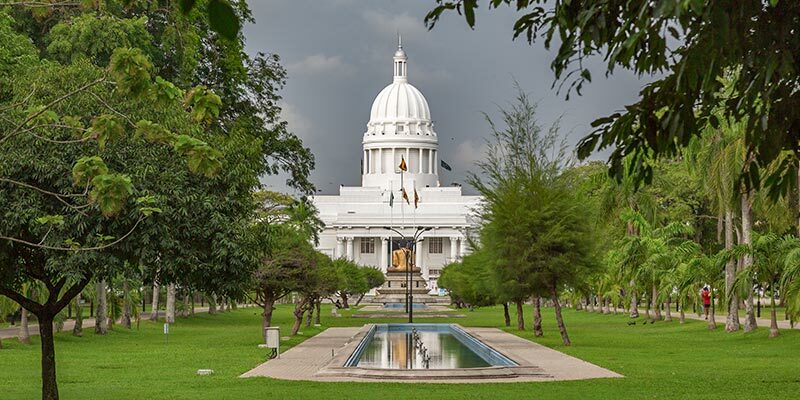 Experience over 2500 years of history with the National Museum of Colombo. 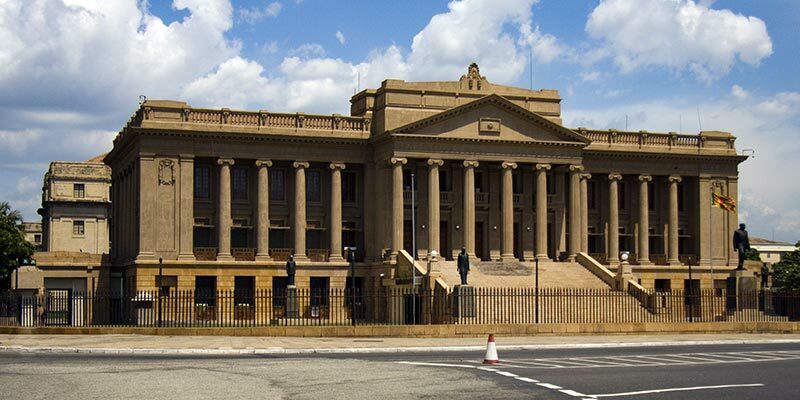 Maintaining over a thousands of artefacts, the national museum provides for a comprehensive historical tour. 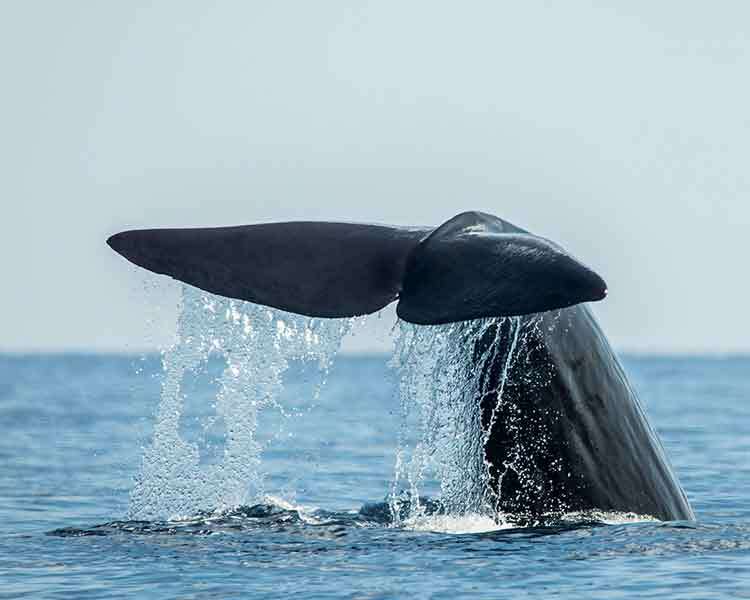 View items of regalia, relics and even the skeletal remains of a Blue Whale Bone. Found on Prince Street Pettah, the Colombo Dutch Museum was the residence of the Dutch Governor of Ceylon Thomas Van Rhee. Exhibiting articles relevant to the Dutch era such as weaponry, currency and attire, the museum is complete with landscaped gardens. 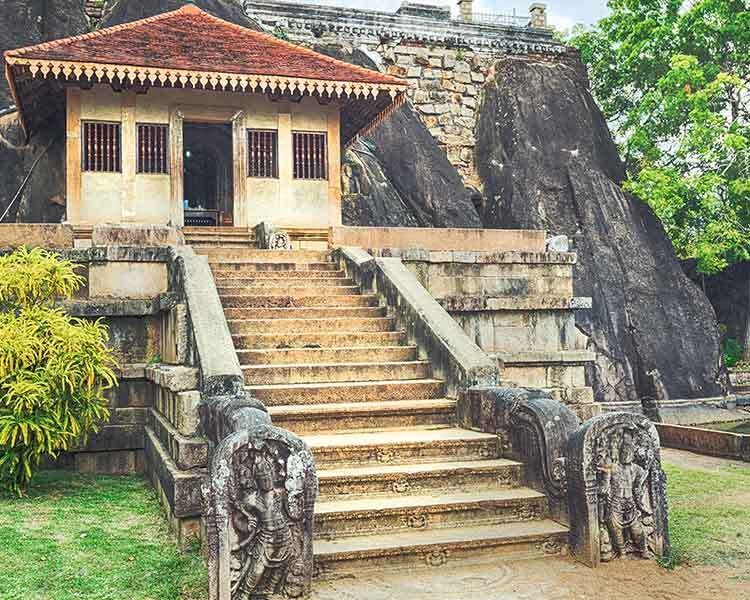 Situated in the town of Kelaniya, the temple traces it lineage to 500 BCE. 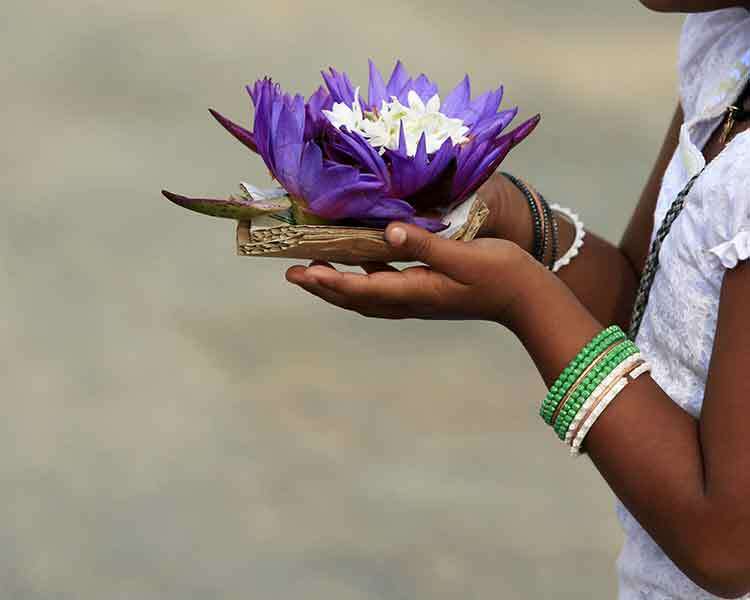 It is said that the temple was consecrated during the third and final visit of Lord Buddha. 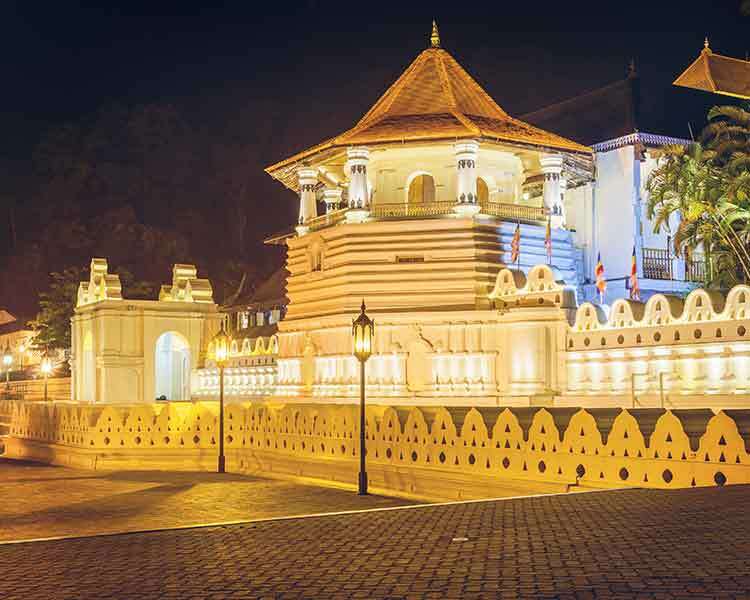 Finished with murals depicting important moments in the life of Lord Buddha, the Kelaniya temple is one of the most beautiful temples in the capital. The oldest and largest cathedral in Sri Lanka, St. Lucia Cathedral is located in Kotahena, Colombo. Its remarkable architecture and spacious interior complete with sculptures of Saints and altars made out of white marble is an exquisite treat for travellers. One of the most prominent temples in the city, the Gangaramaya temple also functions as a learning centre and an orphanage. 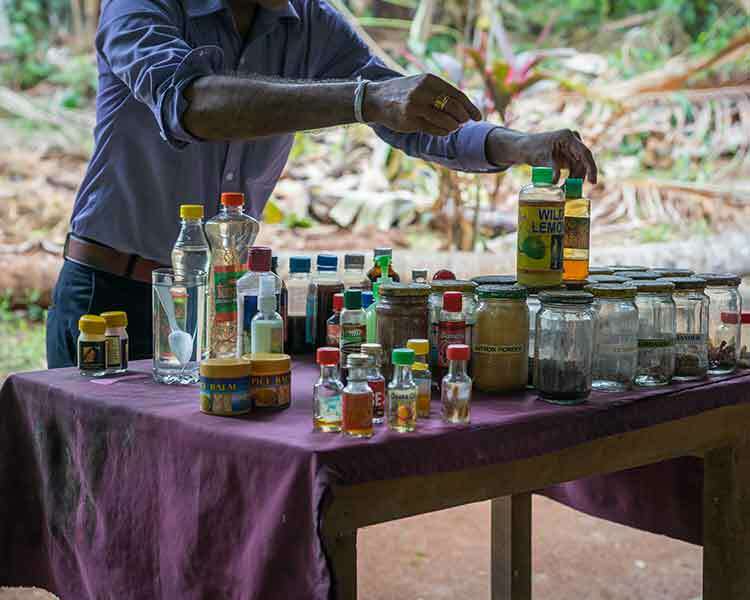 Besides its charming surroundings, the temple also displays an exclusive collection of artefacts.